The price of non-subsidised LPG cylinders will increase by Rs 59 while that of subsidised ones will rise by Rs 2.89, the Indian Oil Corporation said. 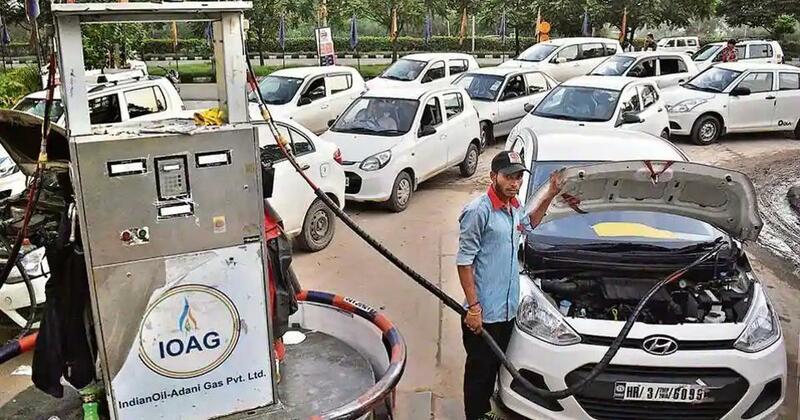 State-run Indraprastha Gas Ltd on Sunday increased the price of compressed natural gas by Rs 1.70 per kg and of domestic piped gas by Rs 1.30 per standard cubic metre, effective Monday. Indraprastha Gas Ltd also increased the price of CNG by Rs 1.95 per kg in Noida, Greater Noida and Ghaziabad. The price of piped natural gas in Noida, Greater Noida and Ghaziabad has been increased by Rs 1.50 per scm. “The revision in retail prices of CNG and domestic PNG has been effected after taking into account the overall impact on the cost, as a result of the increase in prices of domestically produced natural gas notified by the government and appreciation of the dollar,” the company said. The rupee has been on a continuous decline for the last few weeks, though it rose 11 paise on Friday to close at 72.48 against the United States dollar. 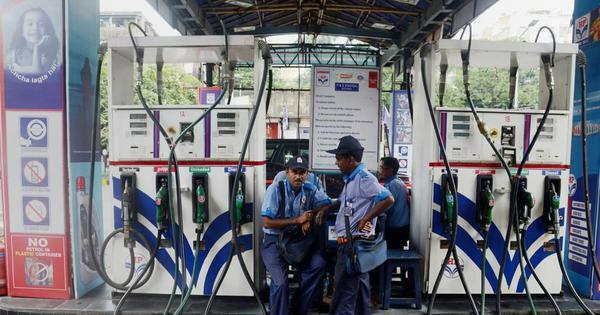 Meanwhile, Indian Oil Corporation Ltd on Sunday announced a hike in the prices of subsidised liquefied petroleum gas by Rs 2.89 per cylinder in Delhi. An LPG cylinder will now cost Rs 502.40 instead of Rs 499.51 in the national capital from Monday. The price of non-subsidised LPG will increase by Rs 59 due to increase in international prices and foreign exchange fluctuations, the company said. However, “the actual impact on subsidised domestic LPG customers is only Rs 2.89 per cylinder, which is mainly due to the Goods and Services Tax,” it added.